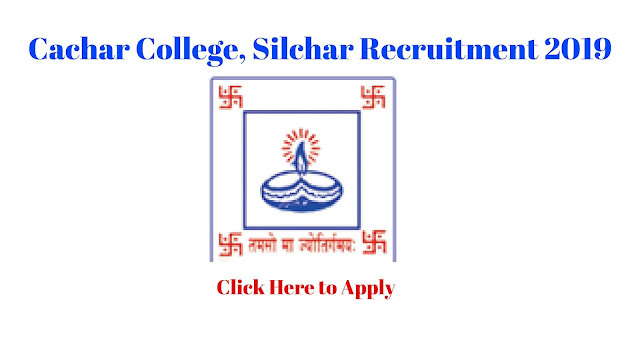 Cachar College, Silchar Recruitment 2019 || Librarian || Apply Now: Hello friends, Here we bring another job information for you. ln pursuance of the permission for advertisement received from the DHE, Assam vide No. 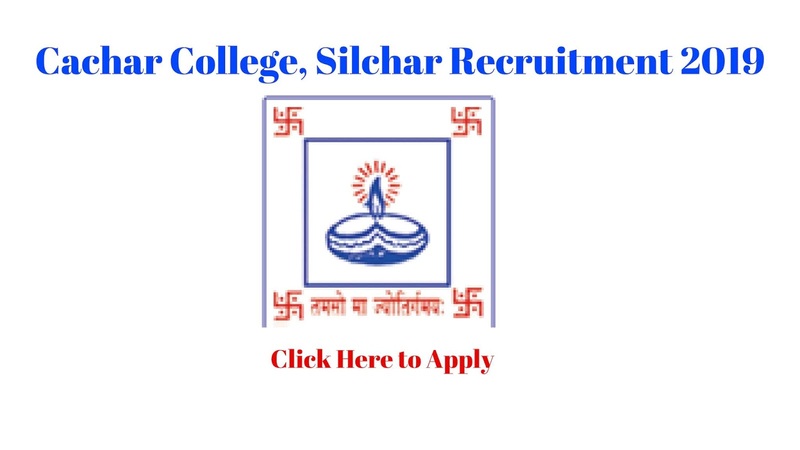 G(B)AC/Permission/362/2015/43, dated 17/01/2019, the Principal i/c CACHAR COLLEGE, SILCHAR- 1 invites applications from eligible candidates for the post of Librarian in Cachar College, Silchar as detailed below. Interested and Eligible candidates can apply offline. 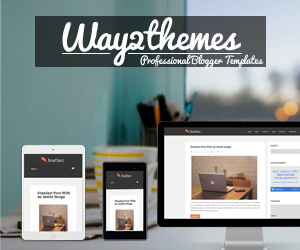 Download the Application format from the link given below. Submit the filled in application (in duplicate) along with self attested photocopies of academic credentials, relevant documents from HSLC onwards and Permanent Residence Certificate (PRC) to the following Address.